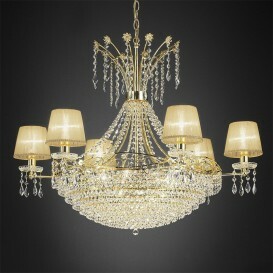 Soft and sinuous curves in these chandeliers, enriched with details in Murano and Asfour glass. 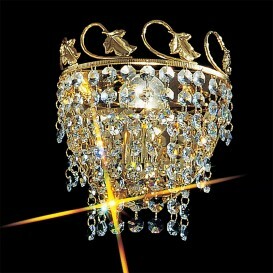 Elegant and graceful as butterflies to decorate your home with a precious touch. 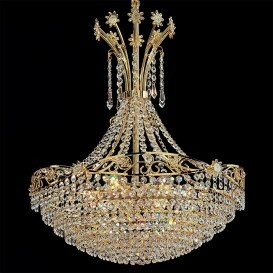 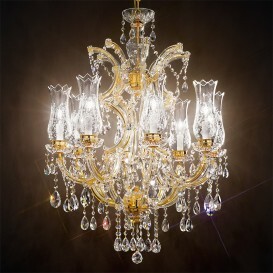 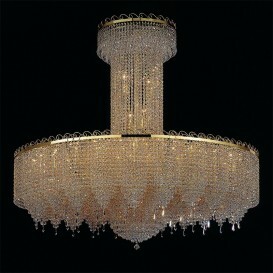 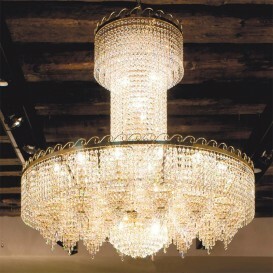 As in a theater where the silence and admiration turns to the actors these chandeliers are surprising for their beauty. 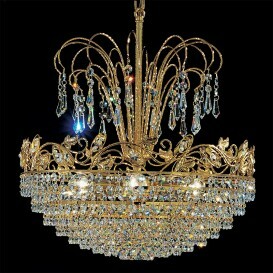 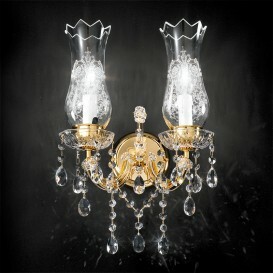 Oldest forms of crystal, shiny and bright, reminiscent of the Viennese imperial glories.